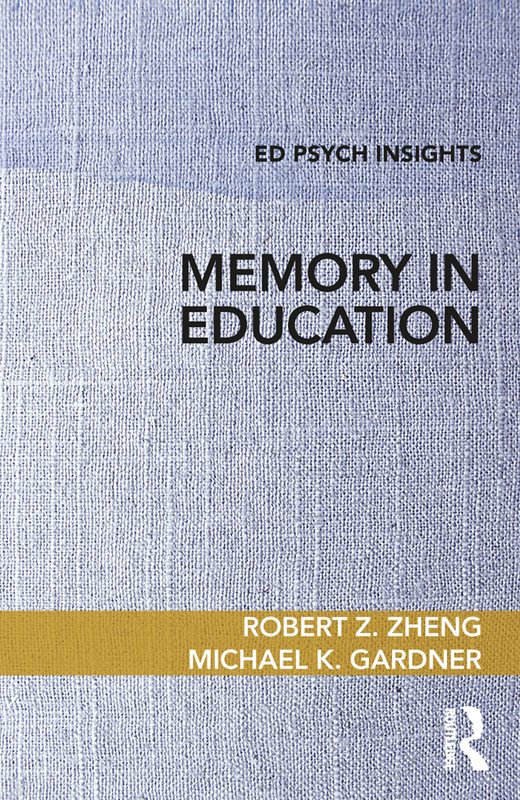 The Ed Psych Insights series translates major topics from educational psychology into accessible primers for general education students, teachers in training, and all education scholars. 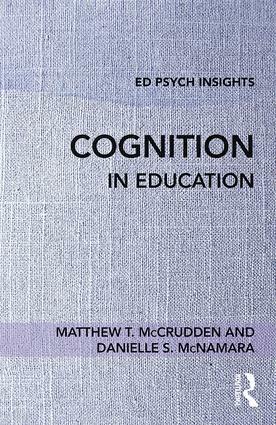 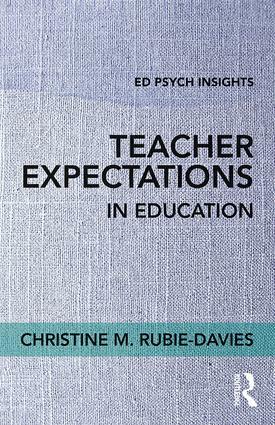 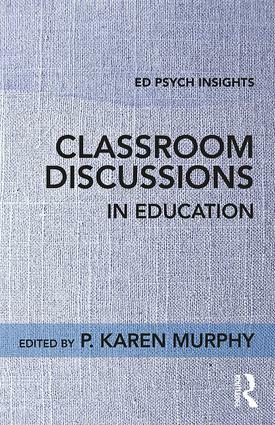 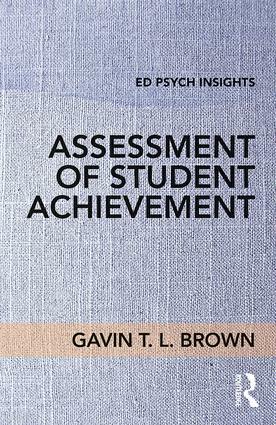 Thorough yet concise, expert-authored yet highly readable, each Ed Psych Insights book centers on a key construct that already has a high-level evidence base but that is increasingly integrating into teaching and into the Education sector’s broader discourse. 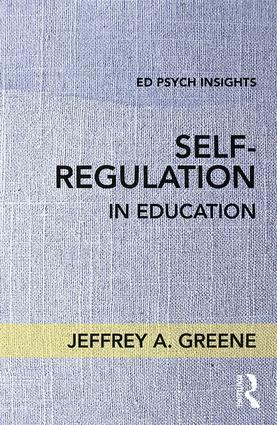 Cognition, self-regulation, student assessment, classroom discussion, and emotions are just some of the issues already covered by the volumes of the series so far. 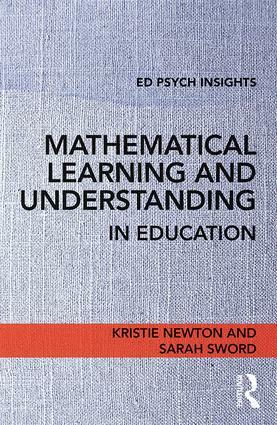 Written in language common to stakeholders across Education and readable by the intelligent public, these books offer readers a basic working knowledge of the chosen construct. 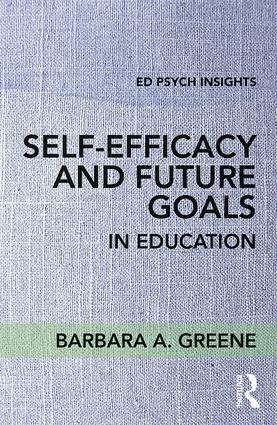 Each book is approximately 40,000 words (140 book pages) and addresses the core meaning of its construct, takeaways from existing research, and implications for pedagogy. 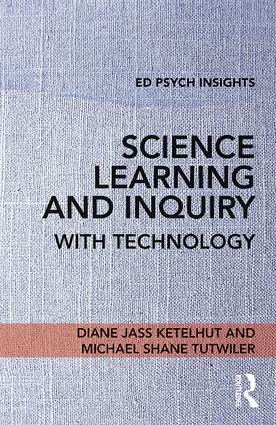 Rather than include extensive literature reviews or references more typical of scholarly writings, each volume limits in-text citations, instead using superscript numbers to lead readers to references at the end of the book (think Wikipedia). 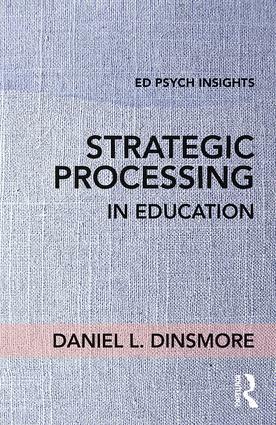 Glossaries are included to familiarize readers with the important terms and concepts described in the book. 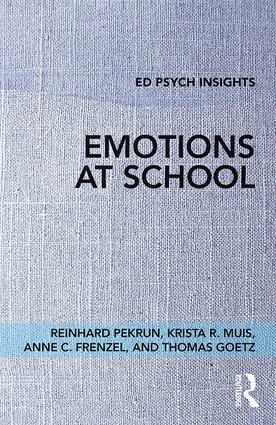 The Ed Psych Insights series is edited by Patricia A. Alexander, University of Maryland, USA, and published by Routledge, an imprint of Taylor & Francis.